By donating to NDAB, you help us educate and encourage those with sight loss. NDAB is not a gamble! Place your bet on us! This year, we want to raise $21,000. By donating you help us double down on our mission. 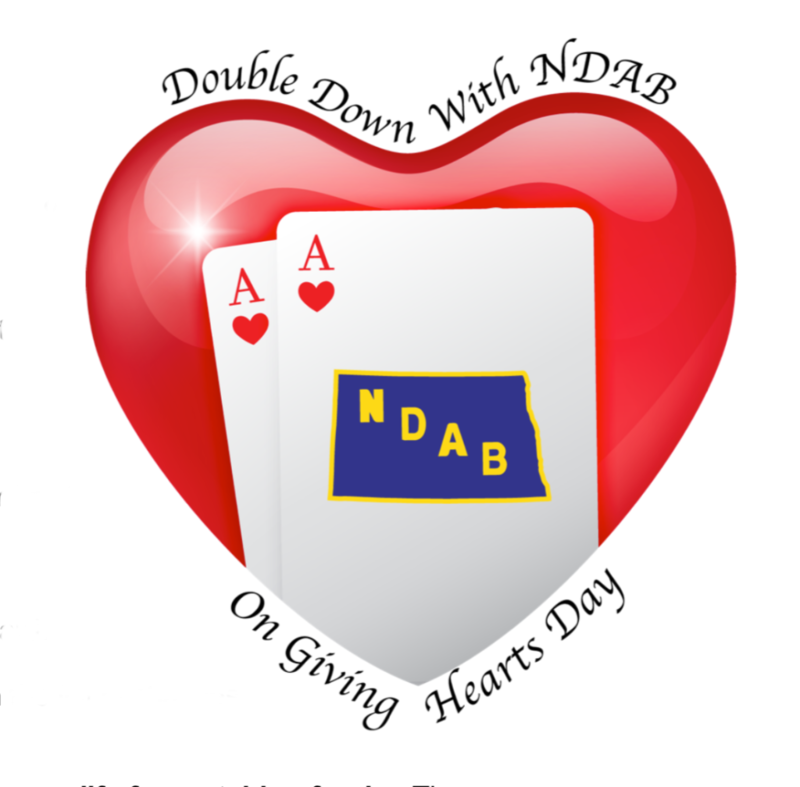 Visit givingheartsday.org on February 14th and search for the North Dakota Association of the Blind. Are you a person with vision loss? Do you know someone with vision loss? The North Dakota Association of the Blind is a volunteer organization that has been educating and encouraging people with vision loss since 1936. We strive to enhance the way of life for people who are blind or visually impaired, to encourage employment opportunities, and to educate the public about sight loss. NDAB provides assistance with learning adaptive daily living skills, and alternative leisure activities. We organize and run a week-long camp where these skills can be developed. Learn more about camp here. If you want to share your daily challenges or get ideas on how to complete a task using reduced or no vision, local support groups are available offering mentoring and support. 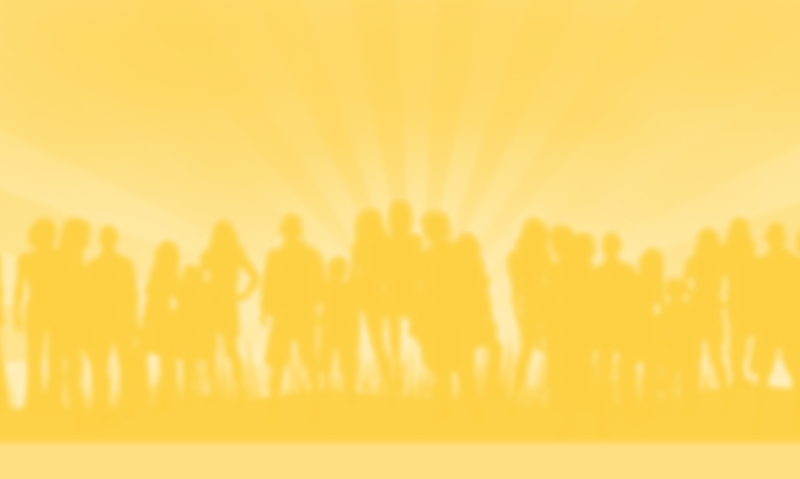 Learn more about support groups here. For students who are pursuing further education, NDAB has scholarships. Learn more here. We are here to help make life more livable. We also promote the awareness of sight loss through lobbying, fund raising, and conventions. Without fund raising or donations, NDAB would fail in its mission. If you want to help, you can become a member, or make a donation. NDAB annual convention, Minot Friday June 7th – Sunday June 9th 2019 More Details.